We’ve barely stepped into the year and this happens to be the third celebrity divorce of the season. Seems like 2017 is going to be written as the year love died in history of Pakistani celebs. From actors to singers, celebrity couples this year are making us question the institution of marriage as a whole. 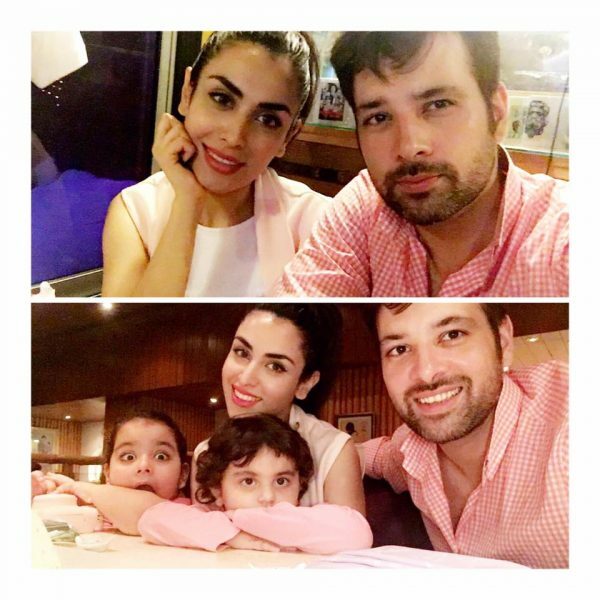 Last night, Mikaal Zulfiqar made an official announcement stating an end to his six years of marriage with Sara Bhatti. The news came as a shocking surprise for all of Mikaal’s fans and has left us feeling crestfallen, shaking our belief in integrity of celebrity marriages. It appears this is the year of heartbreak and our celebrities have proved to be especially unlucky after having married someone who turned out to be less than their happily forever after. Mikaal’s name comes third into the list after Jaana and Nouman and Noor and Wali. Veena and Asad’s reconciliation brought down the count by one or else we’d be counting this one as the fourth. 2017 has only just began but it has certainly left a trail of broken hearts in its wake. Mikaal and Sara’s divorce has come after a long separation and futile attempts at resolving the matters. The couple tied the knot six years ago and has two adorable daughters. Only recently Mikaal shared a picture of his two daughters with himself on Instagram mentioning it was tough to be without his kids. At the moment Mikaal remains unavailable for comment and privacy for the matter is requested. 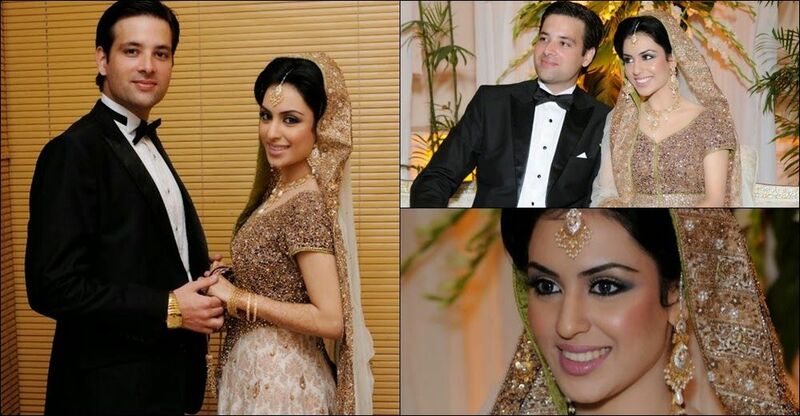 We wish Mikaal and Sara all the best for their future and pray the divorce does not break the children involved. Mikaal is currently working on his upcoming movies and will shortly be seen in five different films on the cinema screen.